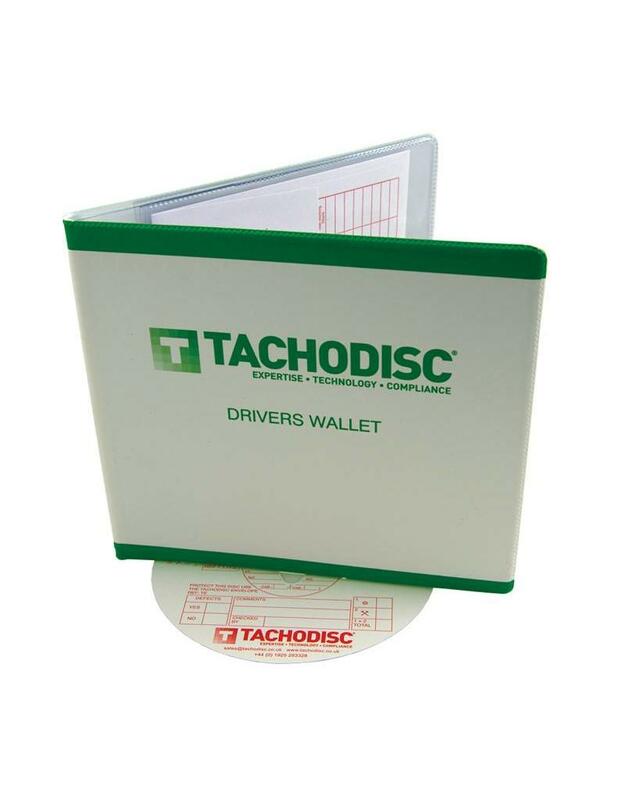 A hardback PVC wallet specially designed for truck, coach, and bus drivers with 4 pockets to store used and unused analogue charts in TE envelopes. This wallet will hold 28 days charts in envelopes as current legislation requires. It has been designed to keep your analogue records in good order. N.B. It is recommended that charts are placed in weekly driver envelopes before being placed in the wallet, as the material of the wallet will deface the trace side of analogue charts.